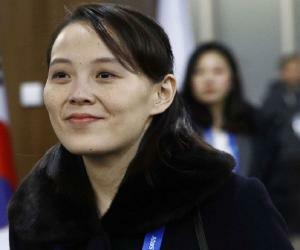 Kim Jong-un was born on January 8, 1983 in Pyongyang, as the youngest son of Kim Jong-il—who later on became the First Supreme Leader of North Korea—and his wife, Ko Yong-hui, an opera singer. Kim Jong-un’s grandfather, Kim Il-sung, is considered to be the founding father of North Korea. He is believed to have attended the English-language International School in Gumligen, near Bern, during 1993–98, after which he went to Liebefeld Steinholzli School, Koniz, from 1998–2000. He studied at Kim II-Sung University (named after his grandfather), an officer-training college in Pyongyang, from 2002 to 2007. 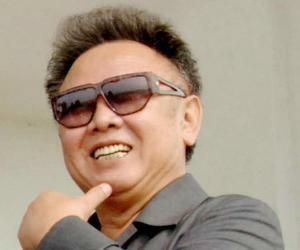 Kim Jong-un was temperamentally similar to his father Kim Jong-il and hence Kim Jong-il favored him over his elder brother Kim Jong-chul. 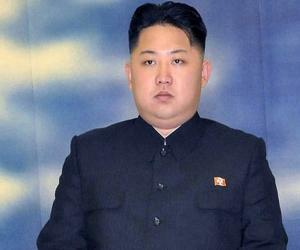 He began taking Kim Jong-un on military inspections to familiarize him with the state affairs. In 2009, there was news in the media about him being groomed by his father as his heir apparent and soon thereafter he was appointed at a mid-level position in National Defense Commission (NDC), the country’s highest office. From mid-2009, he was being referred to as ‘Yongmyong-han Tongji’ meaning ‘Brilliant Comrade’ throughout North Korea, after which he was also made head of State Security Department. Even though he had no military experience, he was made a four-star general in 2010, followed by his appointment as the vice-chairman Central Military Commission and his entry into the Central Committee of the Workers’ Party. After Kim Jong-il’s death on 17 December 2011, Kim Jong-un was formally appointed as the Supreme Commander of the Korean People's Army on 30 December 2011. In April 2012, he was elected as the chairman of the National Defense Commission at the 12th Supreme People’s Assembly. He overthrew Chief of General Staff Ri Yong-ho — who groomed him and helped him consolidate power after the death of his father — and assumed the title ‘wonsu’ or ‘marshal’, thereby taking complete control of both political and military power. 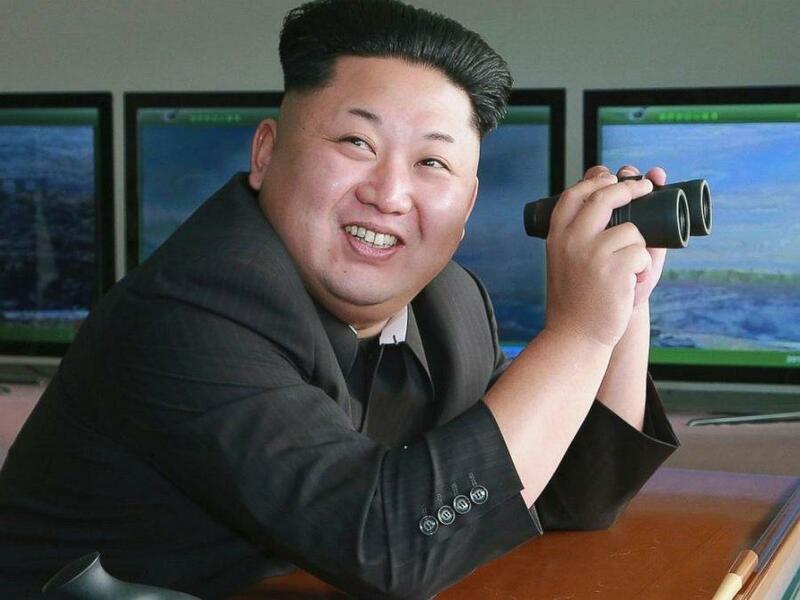 Under his rule, North Korea allegedly conducted a nuclear test. 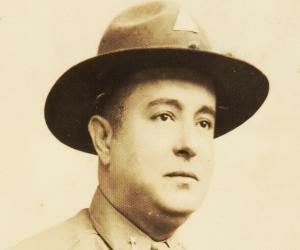 This was mainly done to project him as a powerful leader in the eyes of his people. He broke the reticent approach followed by his father, when he delivered his first New Year’s address in 2013, thus bringing back his grandfather’s pleasing style. In 2014, he was elected unopposed to the Supreme People’s Assembly. 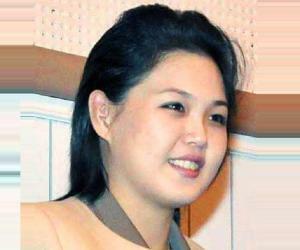 Kim Jong-un is said to have wed former cheerleader and singer, Ri Sol Ju, in in 2009 after his father suffered a heart stroke. The couple has a daughter, Ju-ae, born in 2012. Ever since the marriage was uncovered, Ri Sol Ju has made frequent public appearances, thus breaking previous protocols set by Kim’s father, where women were confined offstage. Kim Jong-un didn’t excel in studies, rather showed an interest in sports, particularly basketball and admired the basketball legend, Michael Jordan. This North Korean tyrant is more popular as a womanizer with at least four mistresses, even though he is officially married just once. In 2013, he was ranked at #46 on the Forbes’ list of ‘The World’s Most Powerful People’.